It’s that most wonderful time of the day again when you get to purchase some wonderful technology without having to pay full price. Yes, that’s right, it’s another installment of our technology deals which offer you an array of tech-based products with some wonderful discounts applied. 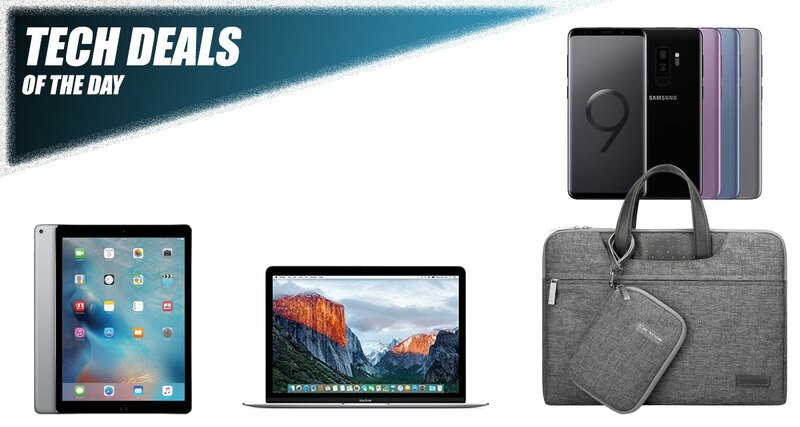 Starting off we have select deals on the 12-inch MacBook from Apple with discounts of up to 35%. 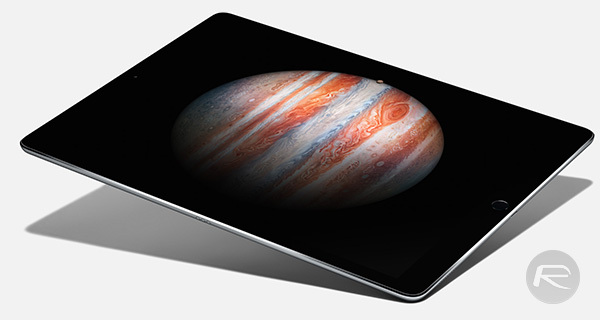 Next up, is a refurbished 12.9-inch iPad Pro with a price that is almost half that of its original retail price. 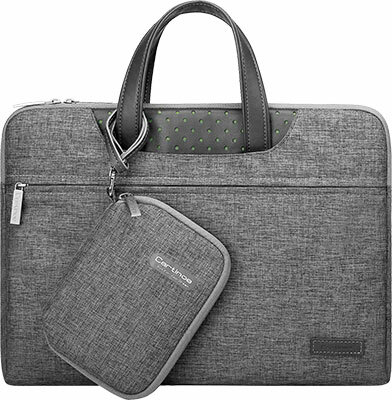 The Galaxy S9+ is also out there for only $755, as is a premium laptop sleeve for the 13-inch MacBook Pro. As always, find something which piques your interest, get it into your basket, and make the purchase quickly before the deal expires. If you are in the market for a laptop and believe that Apple’s MacBook is where your allegiances lie, then this is definitely the deal for you. There are multiple deals on different 2015 MacBook models with various technical specifications. Each MacBook is certified refurbished by Apple and has been brought back up to the highest standard possible. A great deal no matter how you look at it. You’ve just purchased your MacBook above, and now you need one of Apple’s glorious 12.9-inch iPad Pro to complement that purchase. This model comes with a gorgeous 12.9-inch Retina display, 128GB of internal storage, and is the WiFi model with the addition of 4G LTE cellular connectivity. It’s refurbished, 1st-gen model, and comes unlocked to any network for use with any SIM card and its data plan. 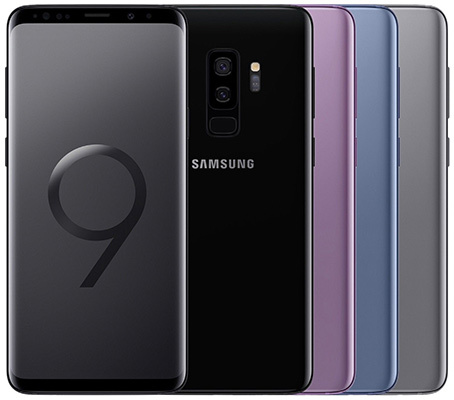 If you need a brand new and extremely powerful smartphone, but want to stay away from Apple and the iOS platform, then this Samsung Galaxy S9+ is definitely one device worth looking at. It comes unlocked to all networks, has 64GB of internal storage capacity, and offers dual-SIM capabilities if that’s the type of feature that floats your boat. Oh, and it also comes pre-installed with the wonderful Android operating system to ensure that you get access to all of the benefits which come attached to the world’s most popular mobile operating system. Apple’s MacBook hardware is pretty much as stylish as it comes. Which means that you really need to have a carrying case which offers the same level of style. This 13.-inch sleeve is exactly that and offers a stunning five-layers of protection made from eco-friendly material to offer total shock-proof protection. If you care about protecting your beloved MacBook, then you definitely need to have this in your life.